Finnish tractor manufacturer Valtra will be going on a Demo Tour of Europe once again this year, hosting its Valtra Master Cup 2017 competition for tractor drivers across the continent. 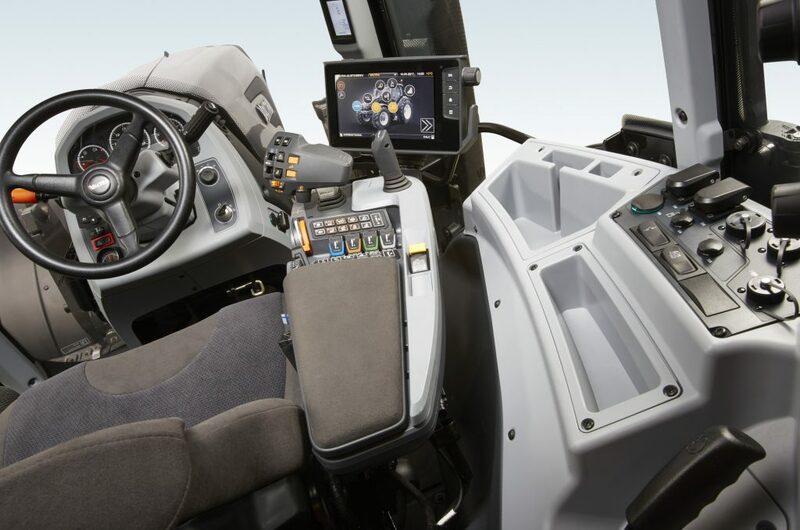 According to the company, a total of 13,000 test drives were recorded during Demo Tour 2016; a figure Valtra hopes to improve on this year. New for 2017 will be presentations of the firm’s Unlimited Studio (allowing you to customise your own tractor) and after-sales services, as well as its Master Cup competition to find the “best tractor driver in Europe”. According to Valtra, the best driver from each country will be invited to take part in the finals, which are set to be held in early 2018 in Finland. “The competition will be tough but the experience will be unforgettable,” the company said. There will also be silver and bronze medals for the runners-up in each country, as well as for the top three results on each day. The winner of each participating country will be brought to Finland, courtesy of Valtra, while the final venue and set-up will be announced by January 2018. In the Master Cup contest, participants have to complete a lap as fast as possible on a track set out using cones in a field. 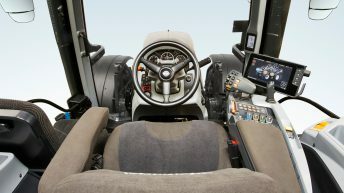 “The design of the track tests not only speed but also the driver’s ability to utilise tractor features,” the company said. Juuso Raitanen, who is in charge of Demo Tour 2017, gave tips for potential participants, saying: “My advice is not to drive with the pedal to the metal. It’s better to select the optimal speed, steer on the brakes, use [the] fast steering option and drive with as much precision as possible. Under the rules of the competition, the winner will be the fastest driver to complete the Master Cup course with the fastest race time. A time penalty of five seconds will be added for every cone that is hit. And, if the driver hits more than three cones, he/she will be disqualified. Unfortunately, the Demo Tour will not take place in Ireland. 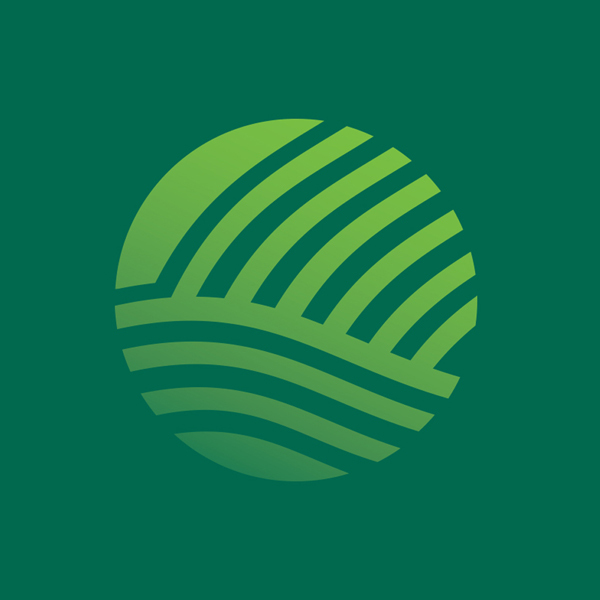 However – for farmers thinking of taking a European holiday this year – the tour is scheduled to appear in several countries in mainland Europe including France, Poland, Russia, Czech Republic, Serbia, Moldova and Benelux, among other nations. The event will be held in these countries throughout the summer, autumn and winter. Entry to the competition is free and it will continue until December 31, 2017. 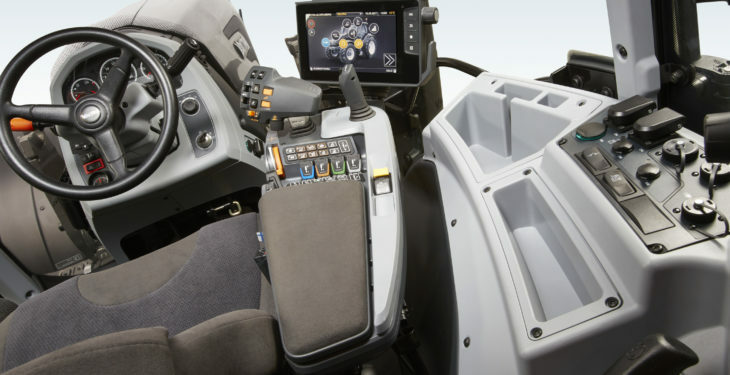 The competition will use a Valtra T4 tractor – equipped with QuickSteer. For more information, including the schedule of tour times and locations, see the Valtra competition page here.